Lifi could soon be incorporated into commercial and residential lighting systems. Allowing for a super-fast internet provided by your light fittings! Li-Fi technology is a ground-breaking light-based communication technology, which makes use of light waves instead of radio technology to deliver data. Using the visible light spectrum, Li-Fi technology can transmit data 10,000 times greater than that available within the radio spectrum. 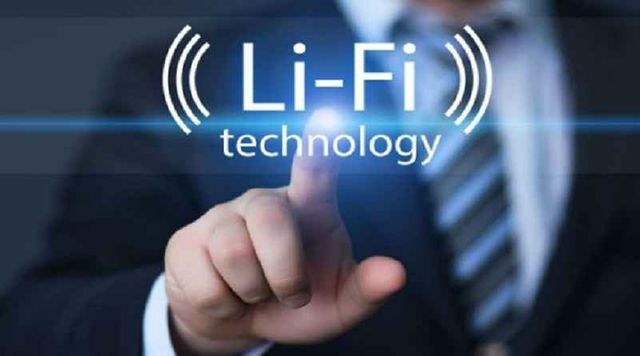 Li-Fi technology will in future enable faster, more reliable internet connections, even when the demand for data usage has outgrown the available supply from existing technologies such as 4G and Wi-Fi. It will not replace these technologies, but will work alongside them. Using light to deliver wireless internet will also allow connectivity in environments that do not currently readily support Wi-Fi, such as aircraft cabins, hospitals and hazardous environments. Light is already used for data transmission in fibre-optic cables, but Li-Fi's special and novel combination of technologies that allow it to be adopted for mobile high speed internet communications.